Since 1996, Pool Heaven has been providing expert Huntington Beach Commercial Pool Service. We are IPSSA water chemistry certified and licensed by the state of California for pool service and repair. We also carry workman’s compensation and high limits of general liability for all of our employees, so you can get a certificate of insurance with you as the holder quickly and easily for your file. We work with many property management companies and associations and have very skilled and experienced Huntington Beach Commercial Pool Service Technicians. Our professional experts meet weekly to maintain our high expectations of pool service management and operations. 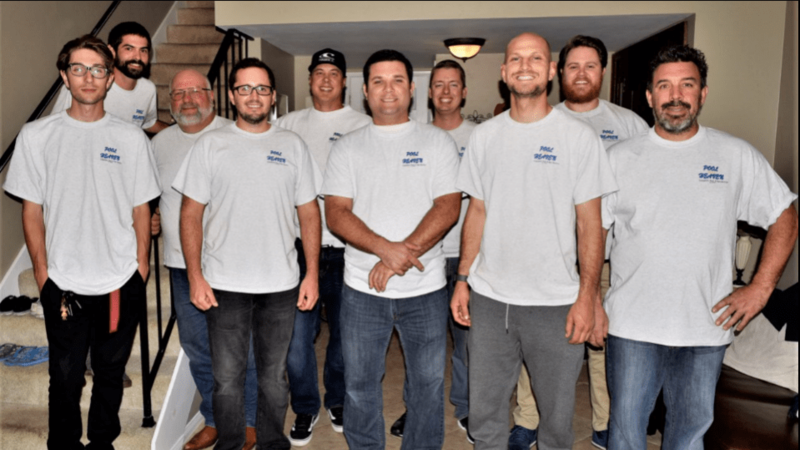 Our commercial pool service teams are constantly learning and growing in skills and knowledge from attending pool and spa industry trade shows, seminars, and educational classes. One of our owners writes professional articles related to swimming pools and spas and you can scroll through those articles in our pool school section. While you can rest assured we will provide expert Huntington Beach Commercial Pool Service, our true claim to fame is our excellent customer service. Customer communication is a major priority with us and you can bank on a great business relationship. Our managers respond quickly to all matters that require their attention. From Huntington Beach Pool Repair to record keeping to accounting, our operations management can’t be beat! If you are tired of issue after issue or poor communication with your current pool service provider, call us now for a free onsite estimate!